574.00 sqft. 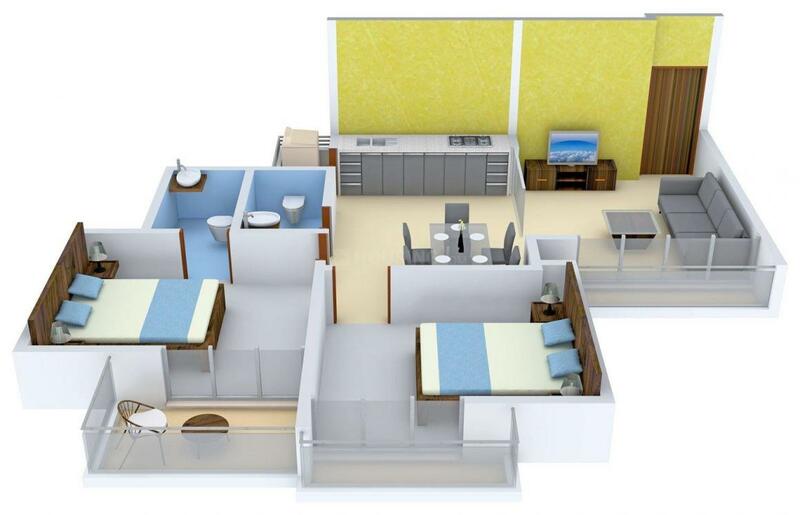 - 826.00 sqft. Delivering the best services to your living, the high rise of Vasai's One is one of the landmarks of the city studded with the most luxurious amenities. The interiors are designed with awe-inspiring ideas and contemporary designs. The rooms are well furnished along with being airy and spacious for a comfortable living. The peaceful ambiance is filled with lush greenery and bright sunlight through windows and balconies. The residence also sits on a location that is most suitable as convenience plays perfectly to connect with every basic establishment with ease from here. All these factors make Vasai's One the best and lavish place to reside in with your loved ones. Carpet Area : 574.00 sqft. 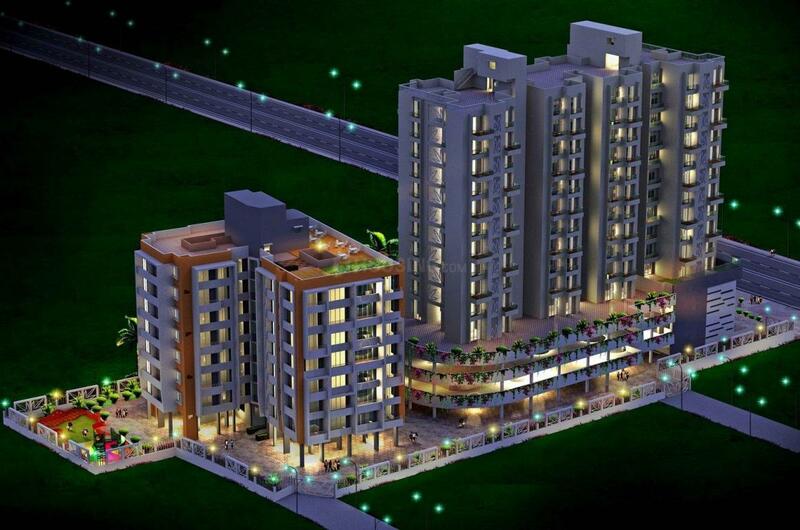 Vasai West is a rapidly developing area of Mumbai located in Thane district. 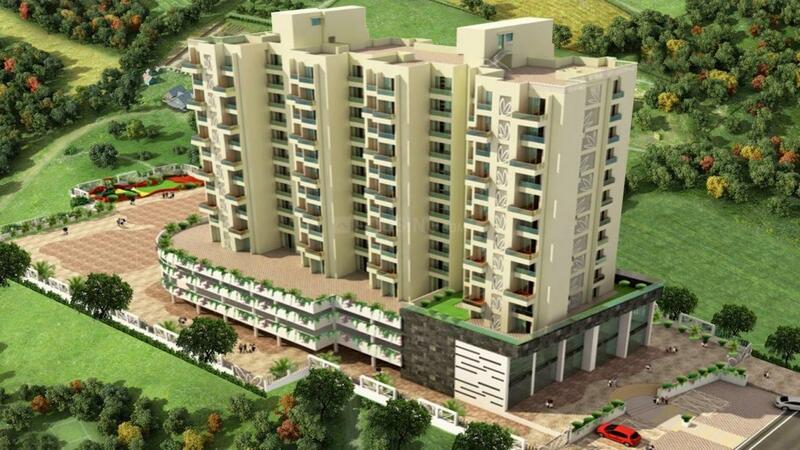 The place is on the verge of becoming the next prime destination, be it for residential or for commercial purpose. Vasai Road railway station is a major junction connecting the place to several key nodes of the city. Vasai Road-Diva-Panvel route of the Mumbai Suburban Railway network keeps this area well connected to Central and well as Harbour rail routes of Mumbai. 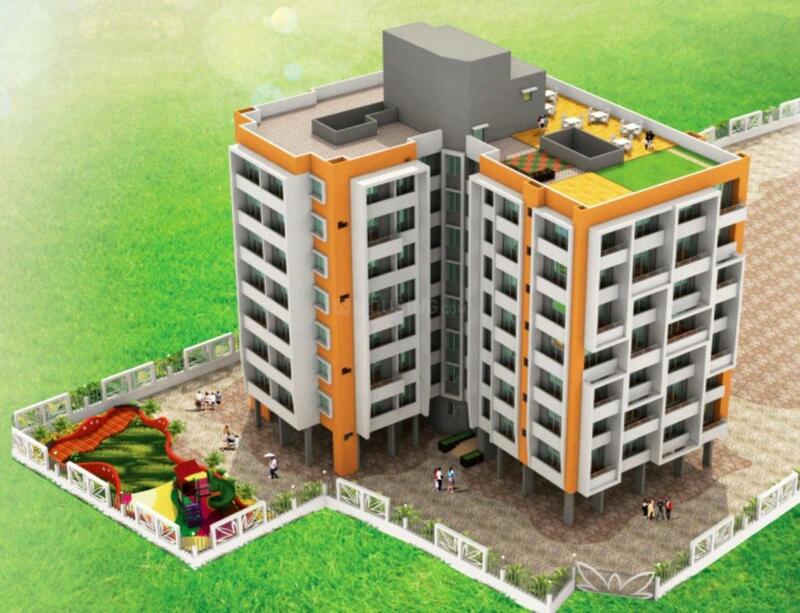 Viewed as a fast upcoming area, Vasai West is becoming the next affordable destination for many. A pretty healthy list of higher educational institutions can be found in Vasai including Don Bosco and International Education Society. Several international brand outlets lie in the vicinity giving the place an urbanized look. Various fine eateries are coming up in and around the place catering to a larger segment of people residing in the area. High-end hospitals are present around the area including some of the well-established names such as Ankur, Navjeevan and Shreyas. Local transport facilities are in ample providing excellent connectivity to all primal points of the city. 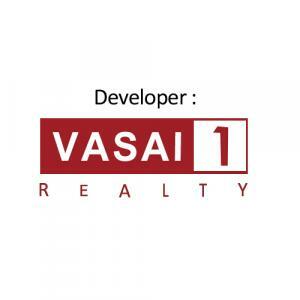 Vasai One Realty is one of the well known and capable builders in the city. The builder group has constructed many beautiful and marvelous projects with perfection. The builder group started their business more than three decades ago and since then have been constructing marvels in the field of Real Estate. They are very dedicated to their work which is garnered with appreciation from the clientele. They mainly deal in Commercial as well as Residential sectors of the construction industry. Client’s satisfaction is one of their main focuses. They have highly skilled and experienced team of engineers and architects whose efforts, innovative ideals and dedication has enabled the company to reach at a highest position in the list of best builders around the city of Mumbai.